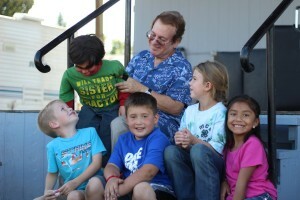 For more than 26 years, Joe Gandelman and his friends have performed at schools throughout the country, which included two special tours of schools throughout US and in Canada. All shows are carefully adjusted to EACH AGE GROUP. Some schools have use the show for a mixed K – 12 audiences. Just pick, mix or customize (for free) your school theme. 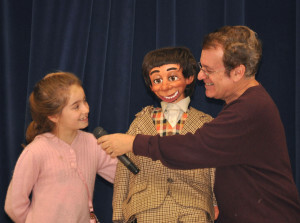 Secrets of Ventriloquism: Students see a highly educational and entertaining fast-paced show mixing comedy, interaction and info about ventriloquism and puppetry “secrets.” Some students get up and try a dummy. Anti-drug show: Good decisions, good actions, good choices and the importance of making healthy choices. Schools differ on how to approach the theme so each school is consulted so Joe can include any of its preferred points. Content varies with grade level. Often combined (at school request) with anti-tobacco and anti alcohol. 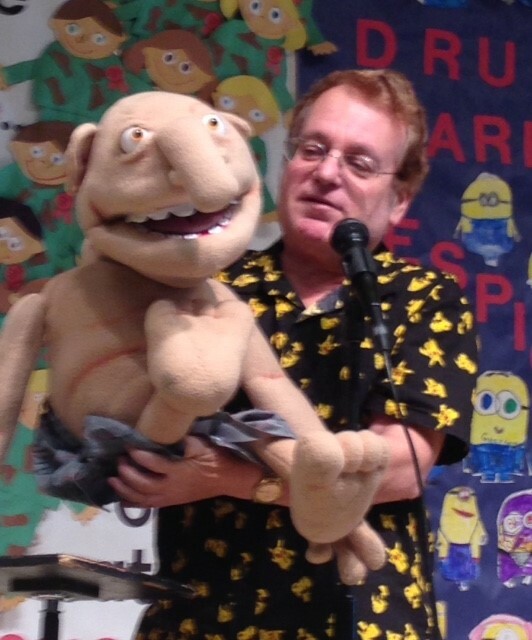 All of Joe Gandelman’s shows feature a BIG cast of characters, interaction and his famous Learning Through Laughter® technique. Click here to learn more about Joe and the work he does. Pro-Reading: The joy and importance of reading books (and on computers) stressed throughout. Joe Gandelman is an avid, fervent reader and writer and his lifelong love for books and reading comes across — which is why this program is booked heavily at libraries and schools throughtout California. This show is often combined with the Family Nights show for an amazing event. Cultural diversity: Joe draws on his experience working and living as a reporter in Asia and Europe, and working as a US-Mexico border reporter to stress the importance, beauty, and cultural enrichment aspects of diversity. He will touch on his visits to various countries (India, Bangladesh, Iran, Spain, Italy, Greece, England, Israel, Mexico, France, Israel and Afghanistan). Anecdotal and statistical info included. 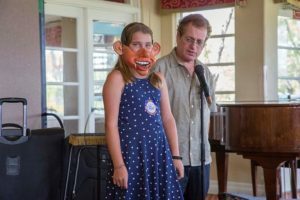 All the elements of Secrets of Ventriloquism are included in this popular show. Endangered Species: Explains the concept, the dangers and what students can do to help out. It’s Cool To Stay In School: The importance of staying in school stressed throughout. Water Conservation And Protection: Specific ways students can help conserve water, how water is wasted, how it is protected. Be Careful Of Strangers: A safety message inserted throughout. Internet safety is included, with a stronger message for middle-school students and warning also about cyberbullying. Other requested themes have include Internet safety, nutrition, the importance of doing homework, and help on fundraisers. 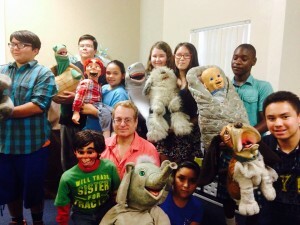 Family nights (Recommended): The full hour program with the show and the 15 minute how to do ventriloquism segment, using student volunteers. Special Motivational Program: Joe will mix parts of his show with a presentation about goal setting, the importance of education, persistence, research, reading and networking — drawing on and pointing to his experiences as a college student, graduate student, freelance journalist overseas on two continents, staff reporter on two American newspapers, entertainer, and prominent “blogger” on the Internet. Used by some junior and high schools. Joe’s friends pose for a picture.